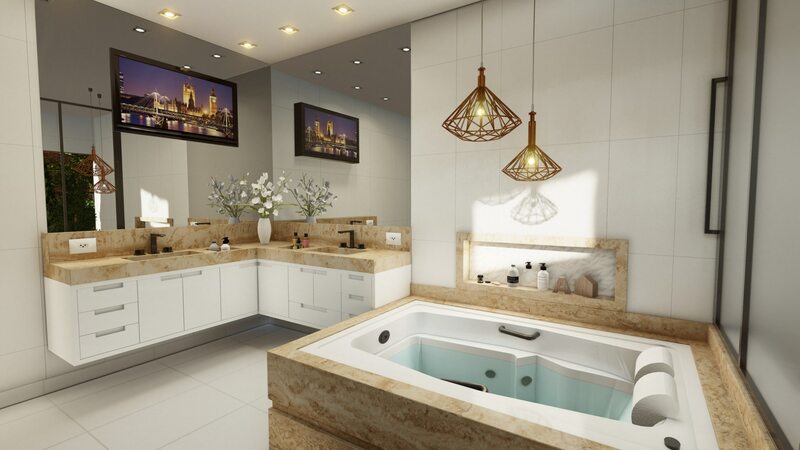 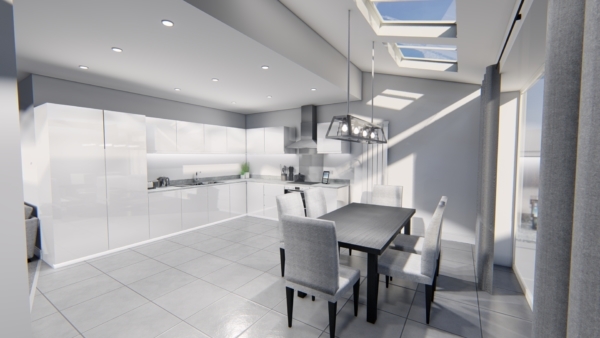 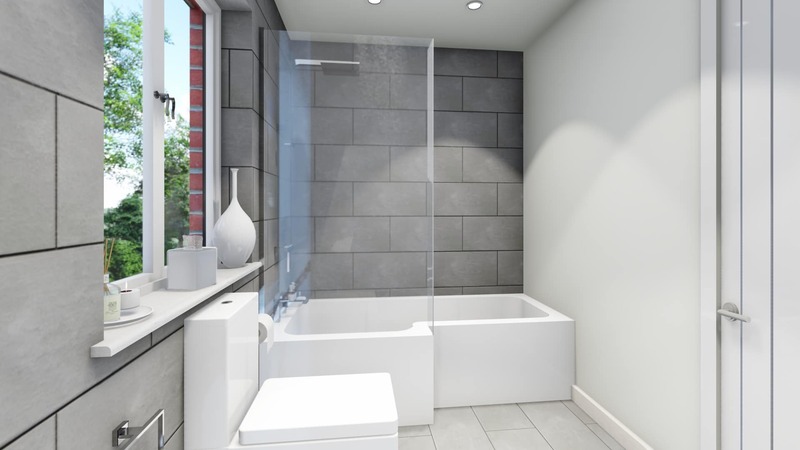 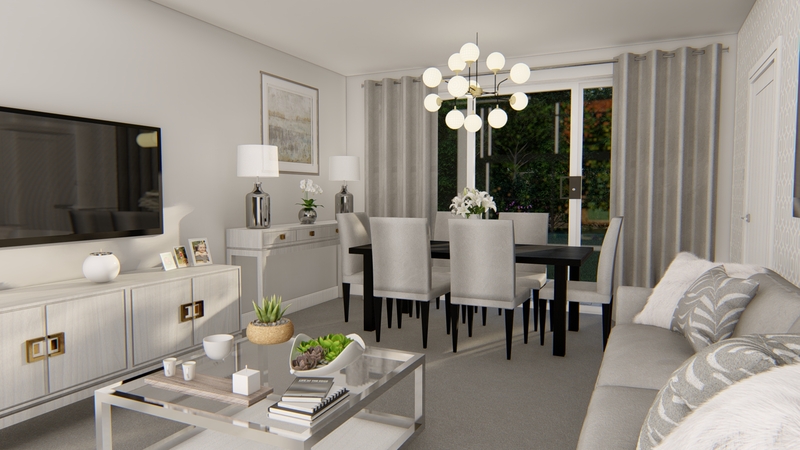 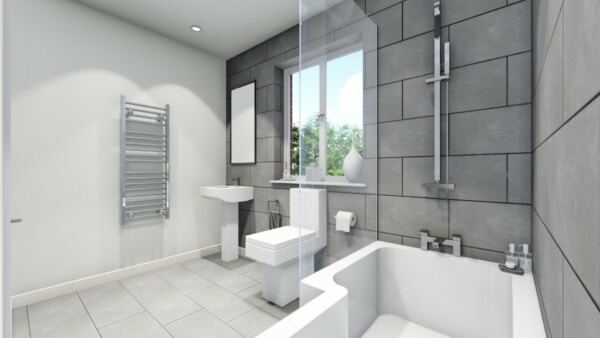 At Property CGI we are able to produce interior visualisations for both commercial and residential projects. We work with interior designers, fitters, property developers, hotel chains and architects. 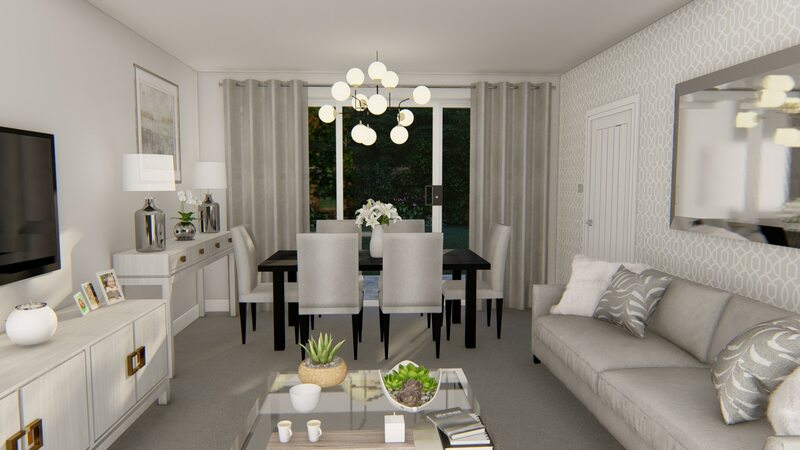 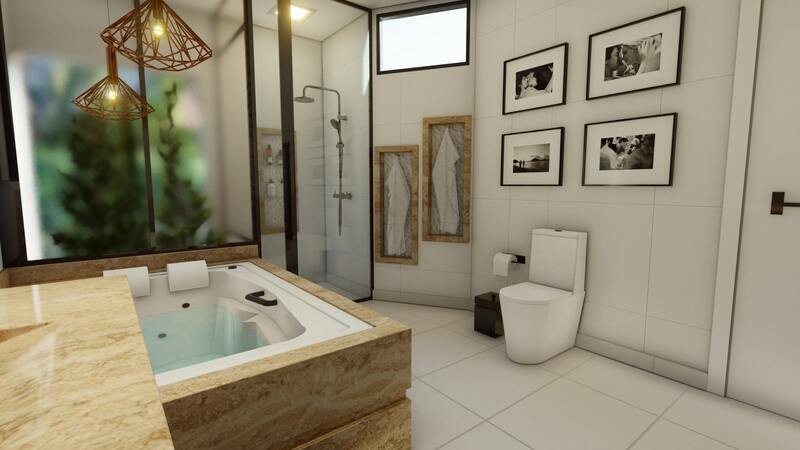 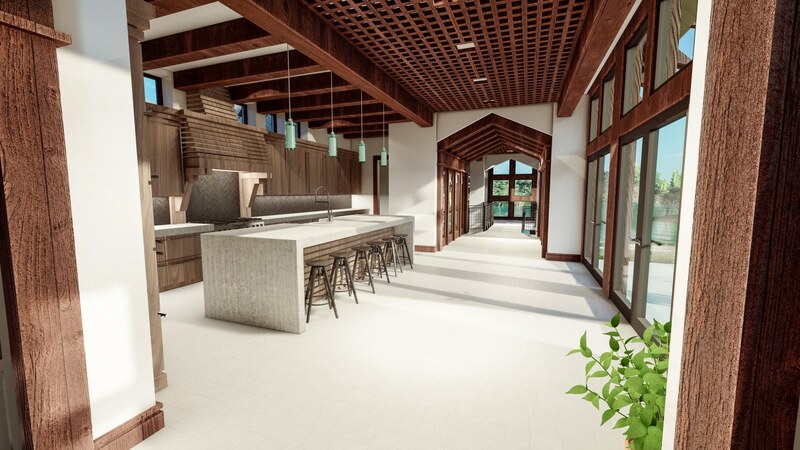 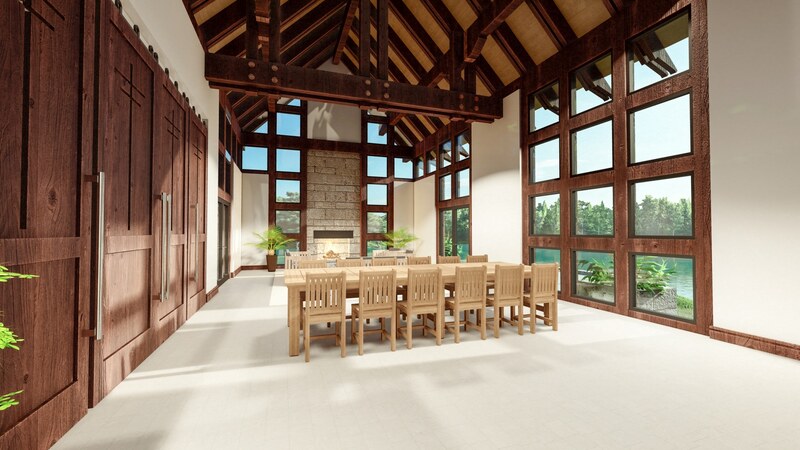 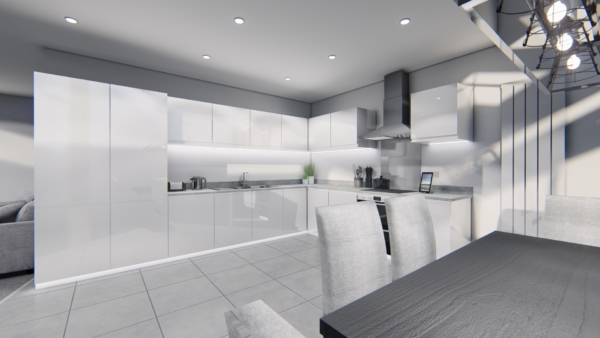 We are able to model most information in 3D; including drawings, floor plans and furniture requirements. 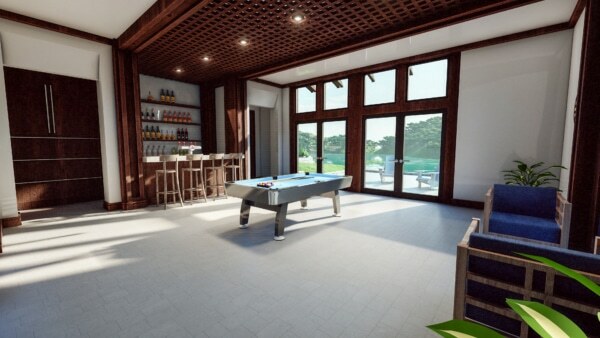 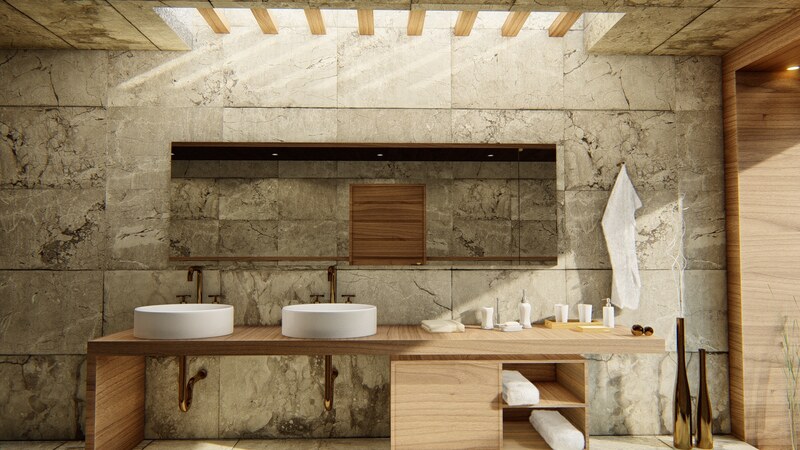 We also integrate light, texture and materials into our virtual images which helps add to the realism. 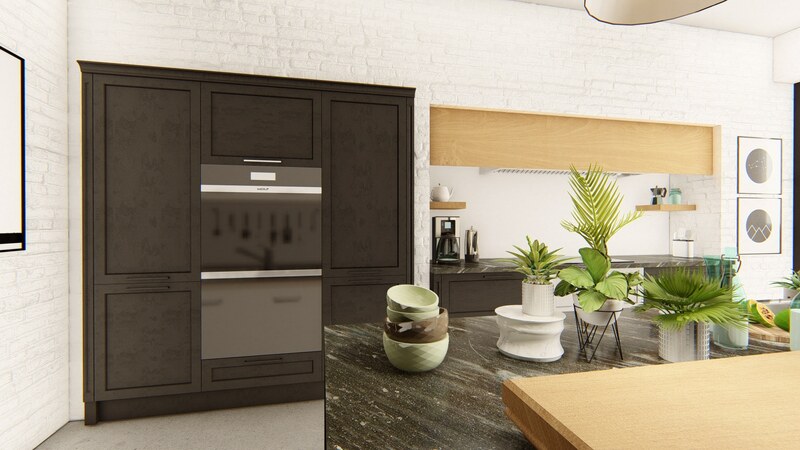 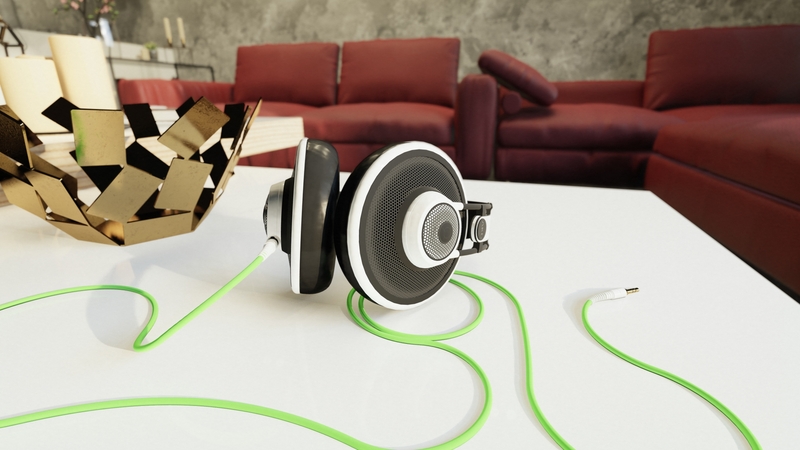 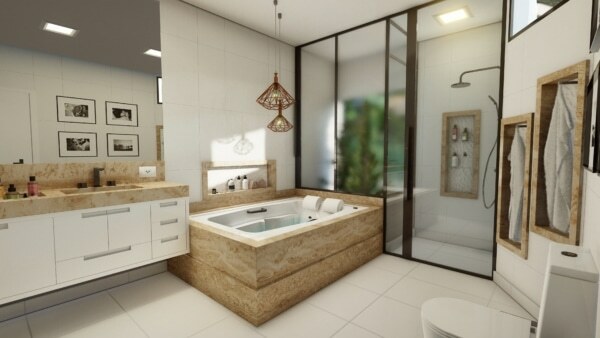 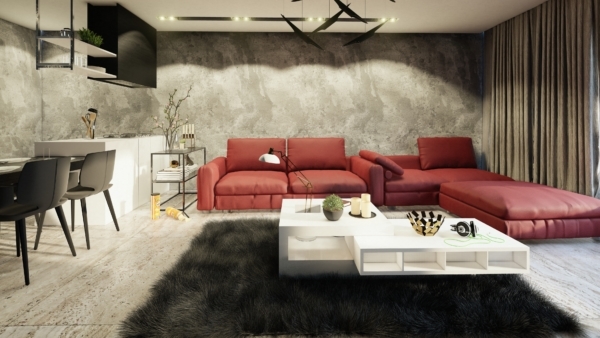 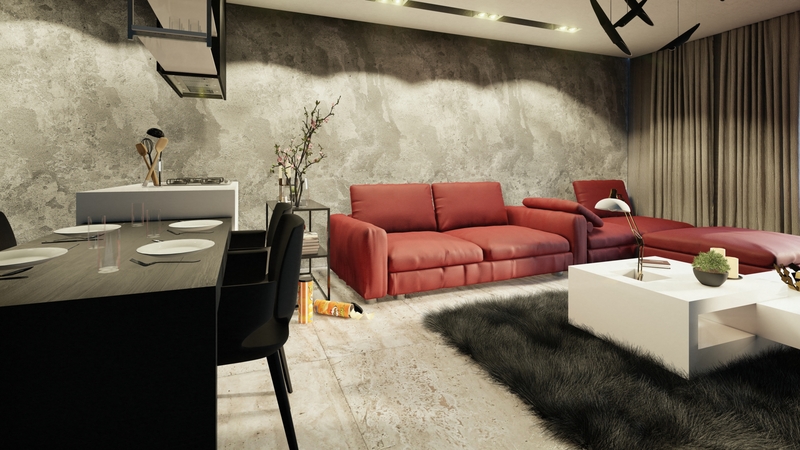 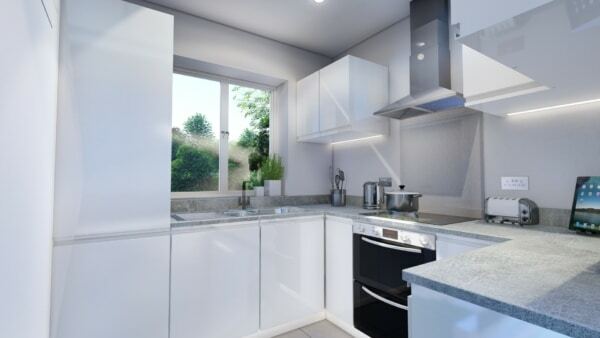 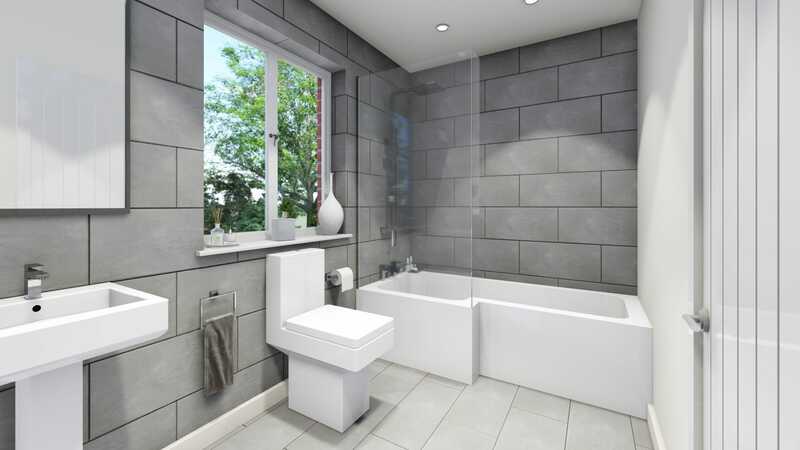 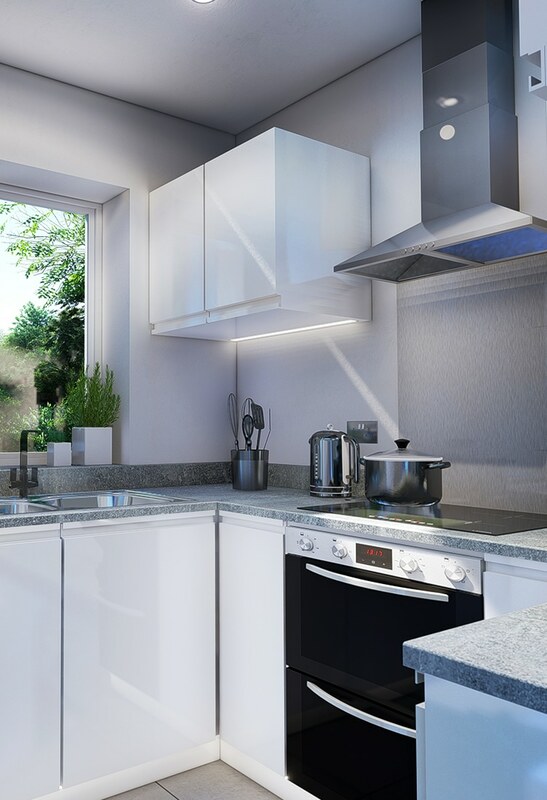 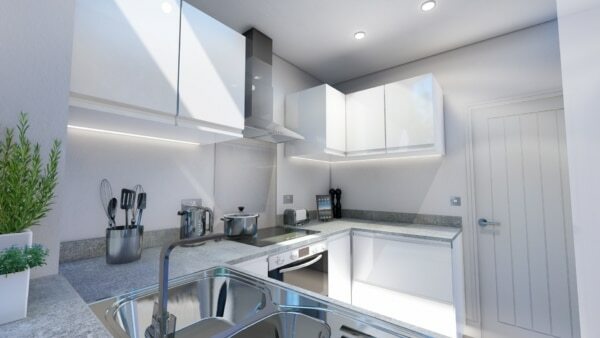 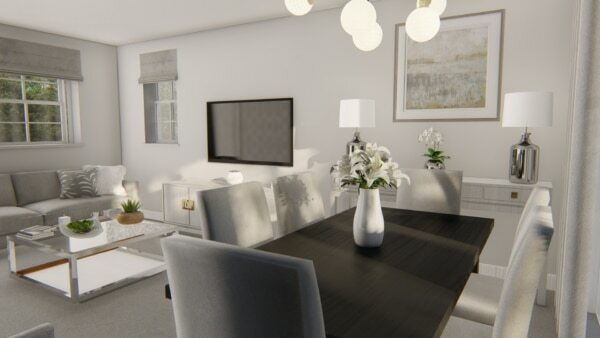 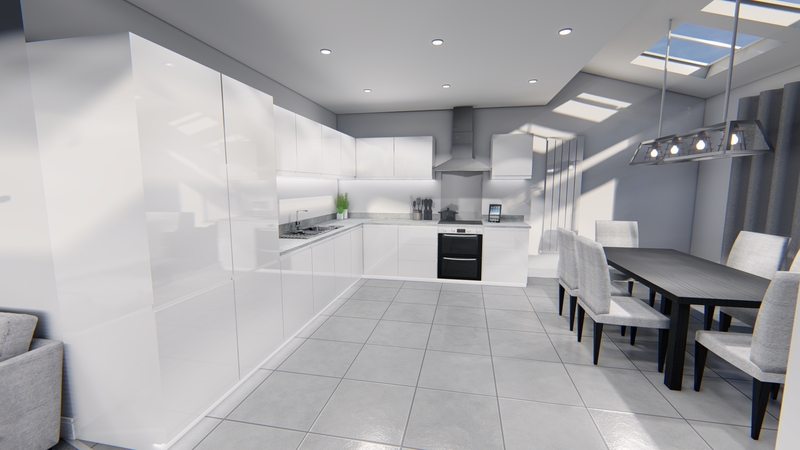 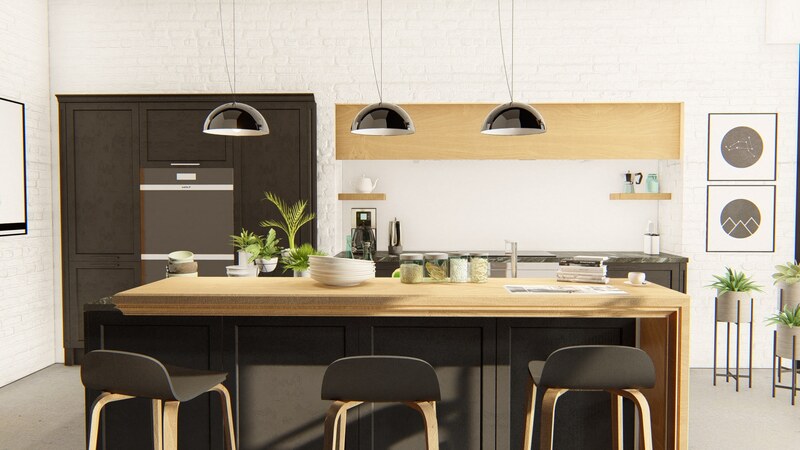 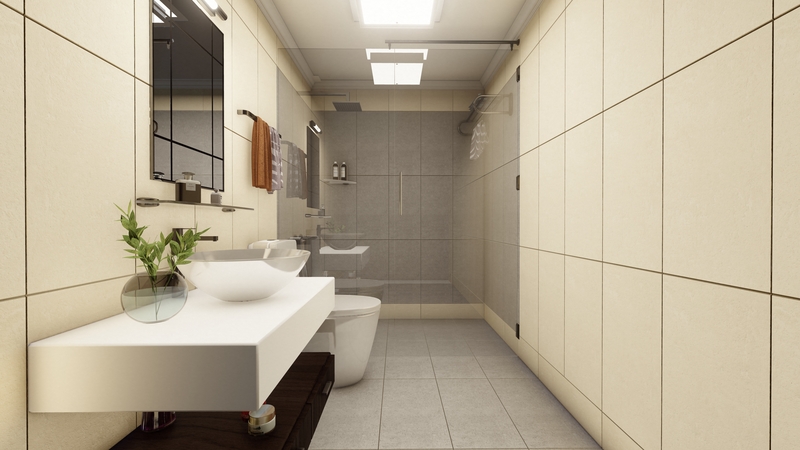 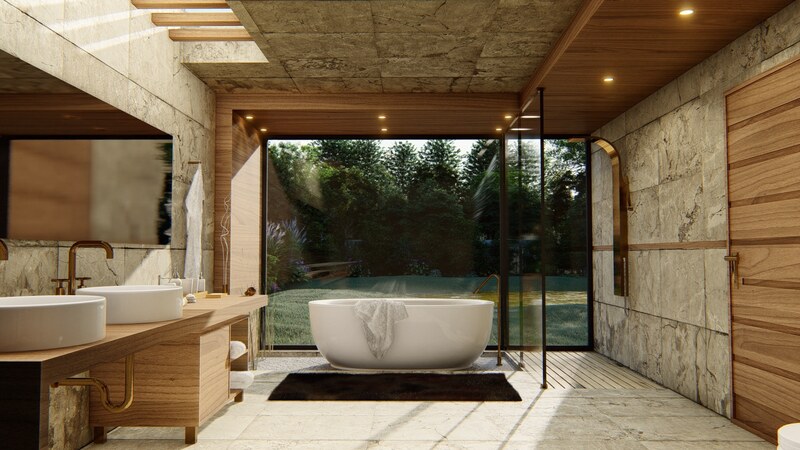 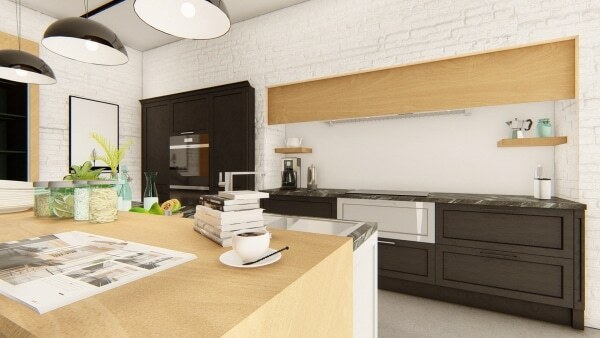 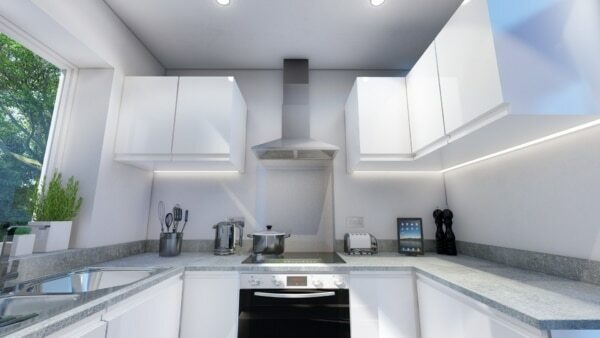 We have a wide selection of 3D objects which can be used to bring the interior rendering to life. 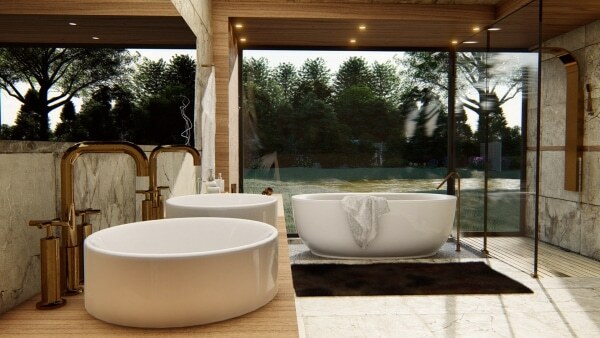 This attention to detail really finishes off the interior shots. We are able to create a vast amount of object and finishings to really make the interior render pop!